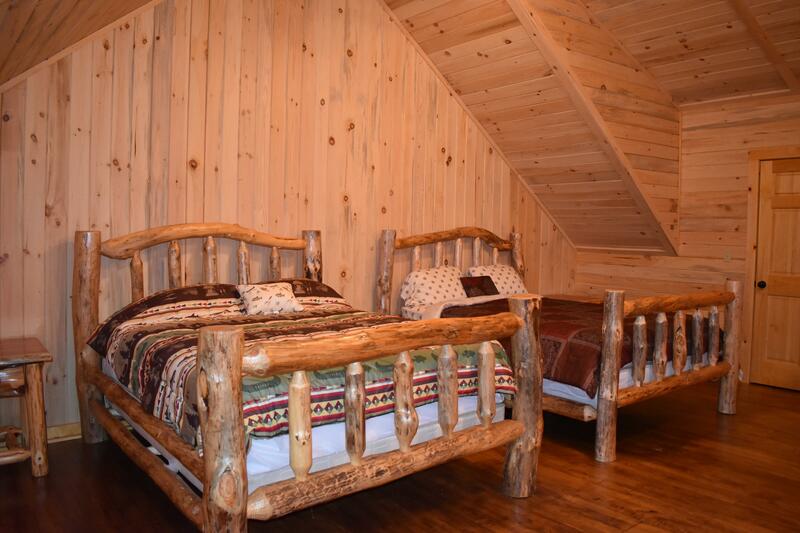 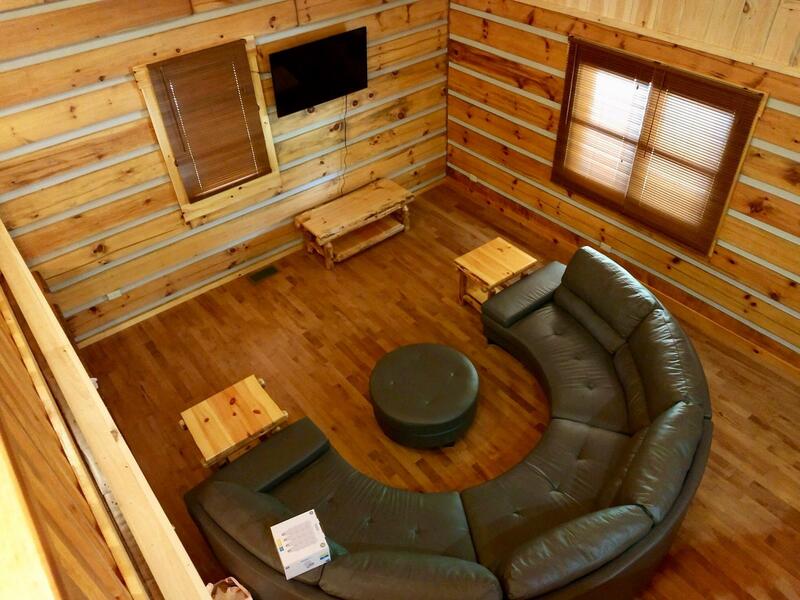 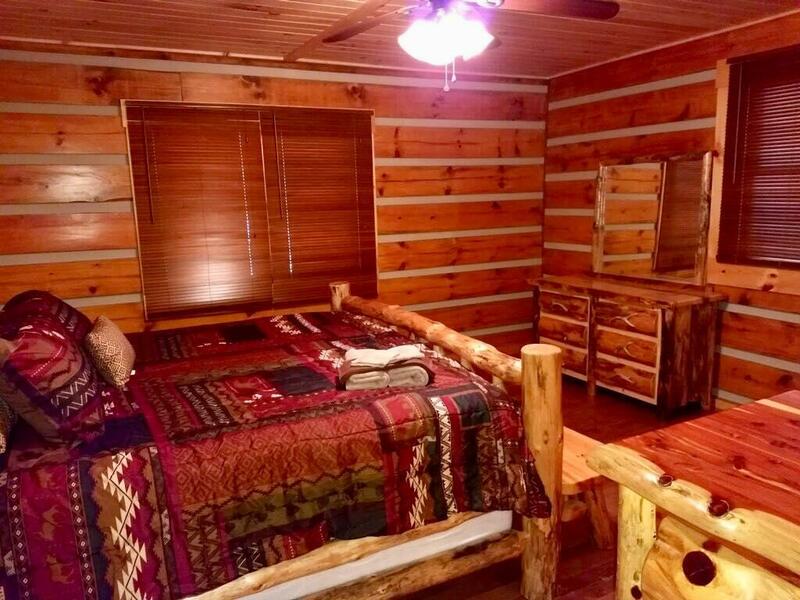 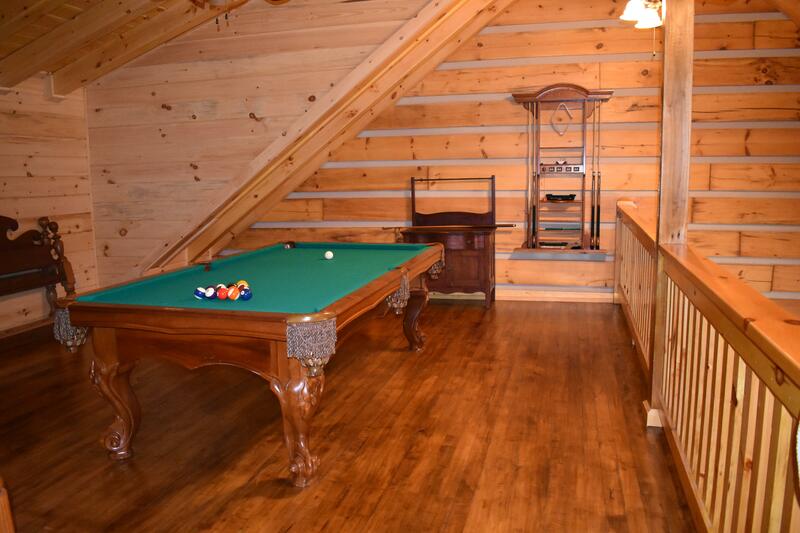 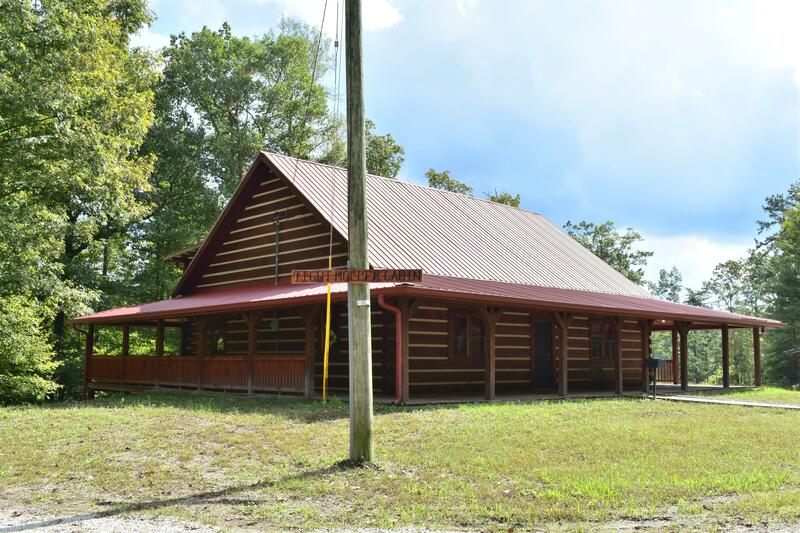 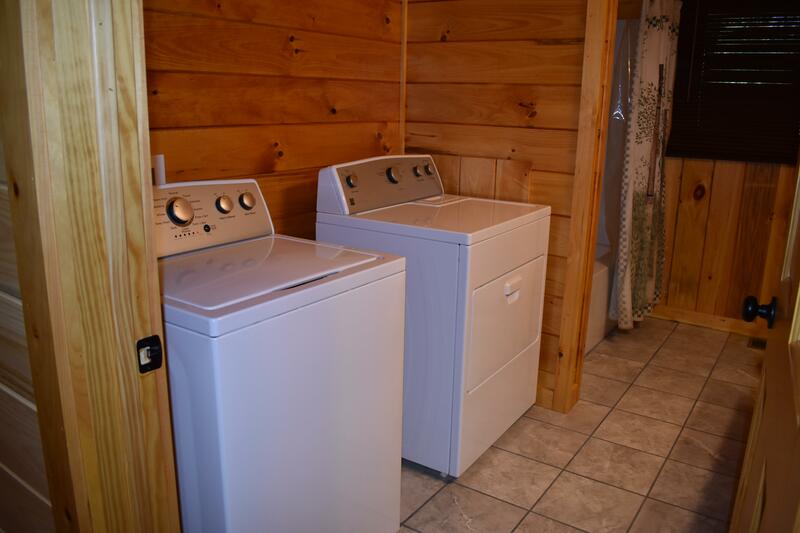 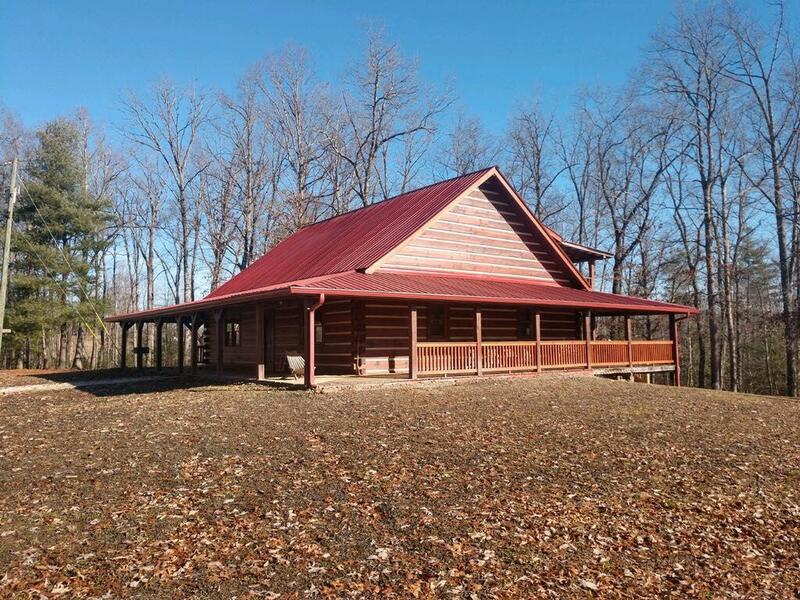 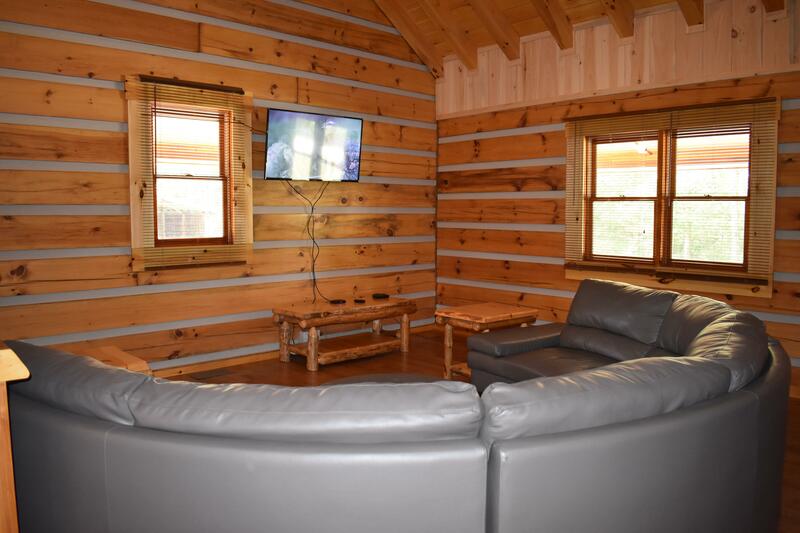 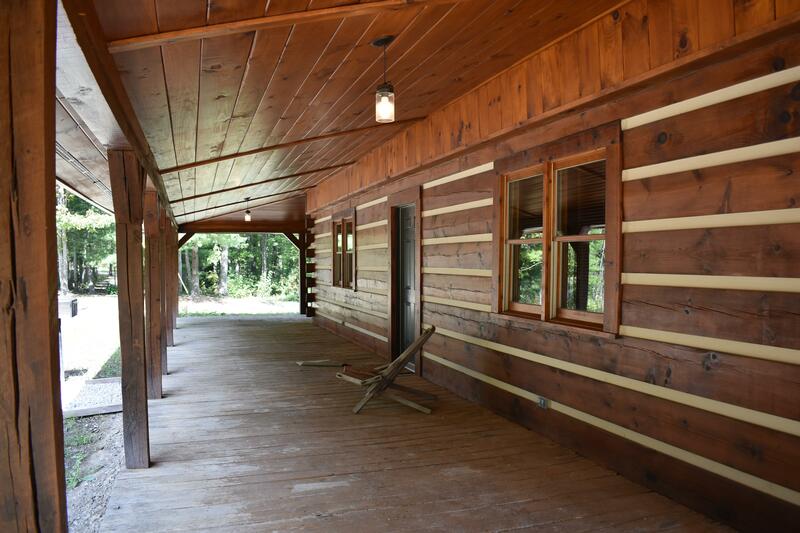 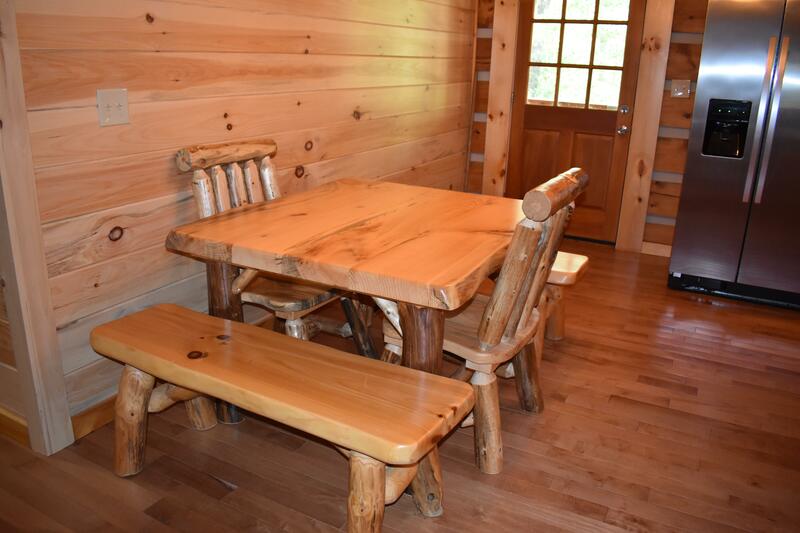 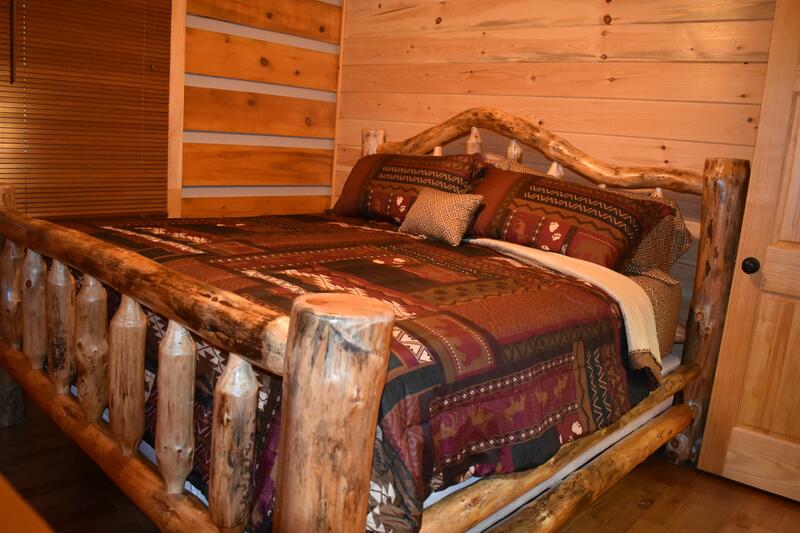 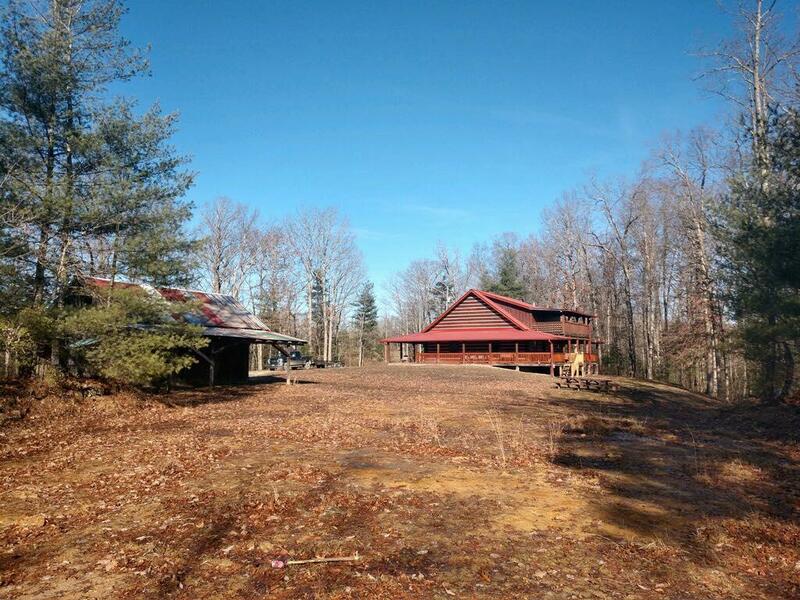 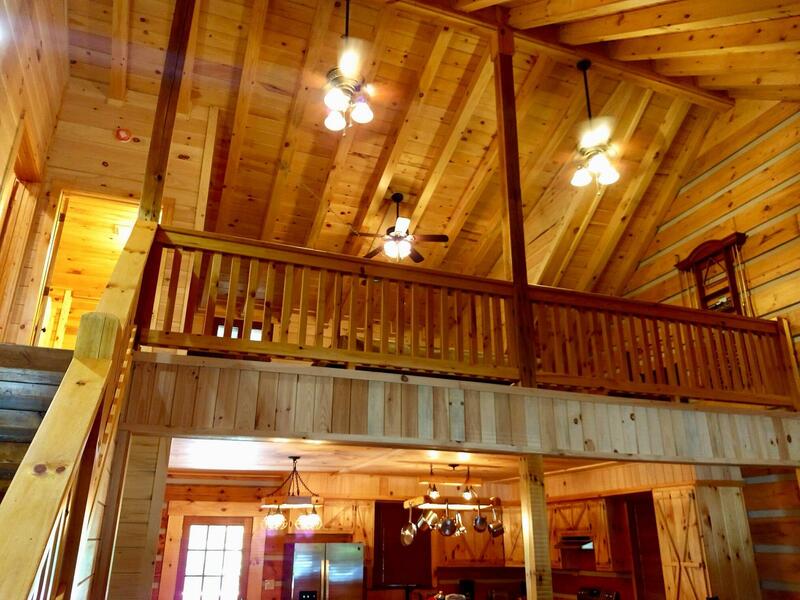 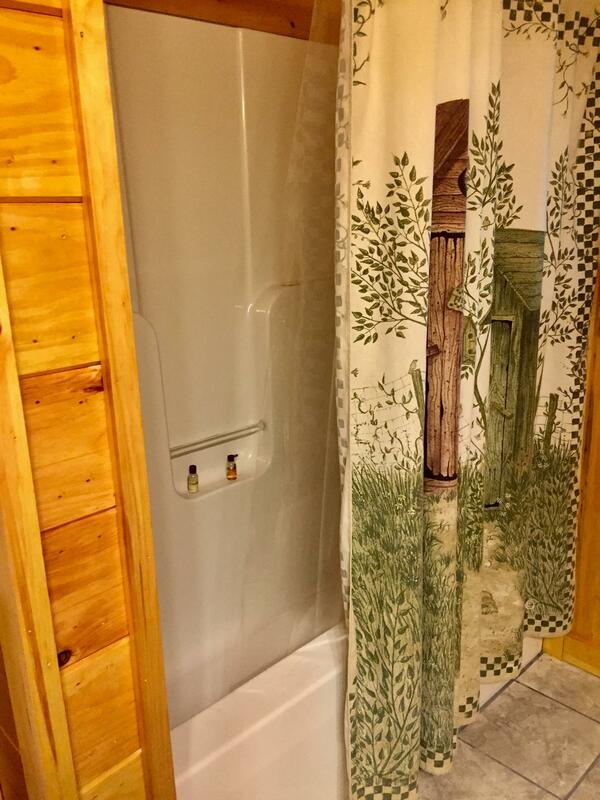 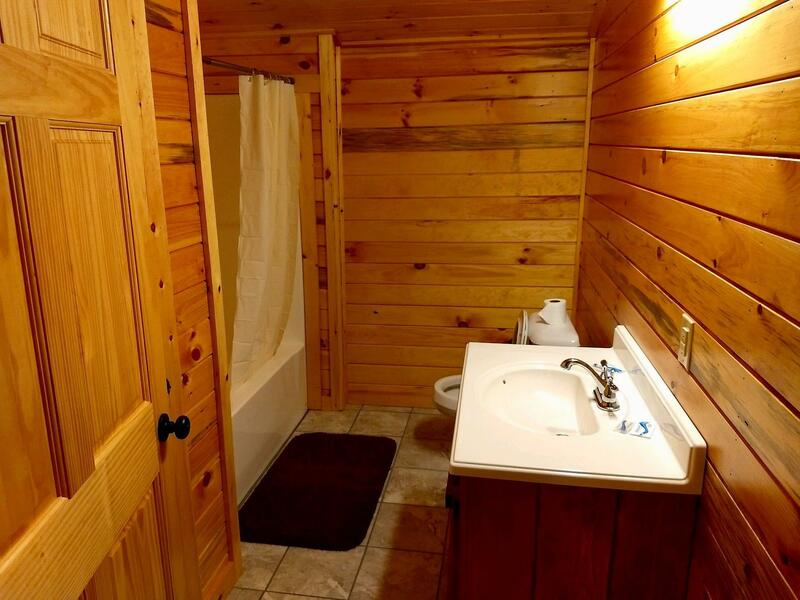 This gorgeous, authentic log home overlooks the famous Tight Hollow where you can find a rare old-growth forest. 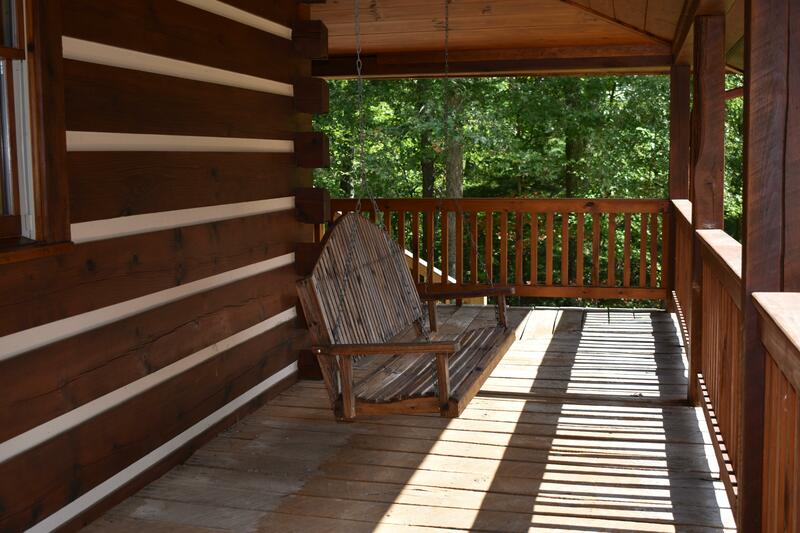 You can hike miles out the back door due to the property being bordered by Daniel Boone National Forest. 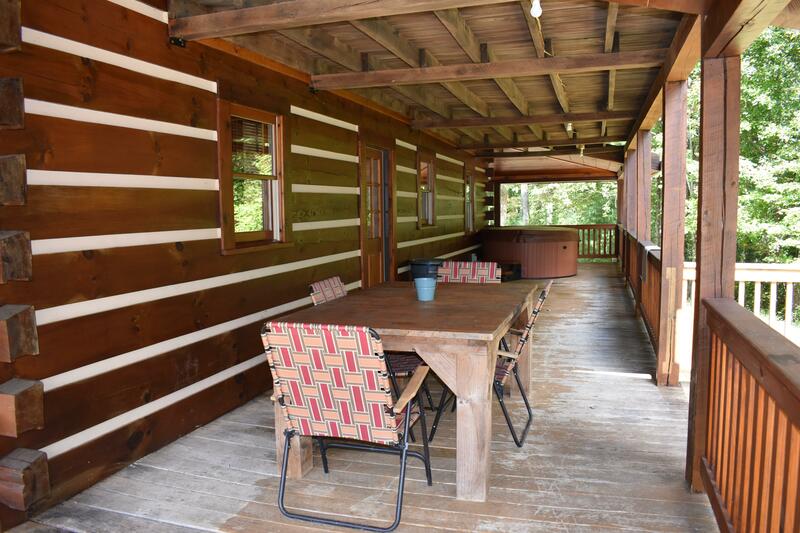 This gorgeous, authentic log home overlooks the famous Tight Hollow where you can find a rare old-growth forest. 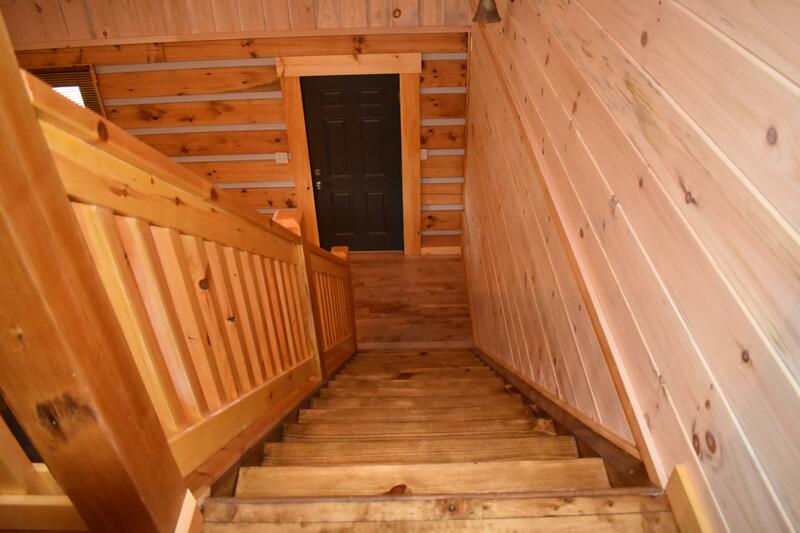 You can hike miles out the back door due to the property being bordered by Daniel Boone National Forest. 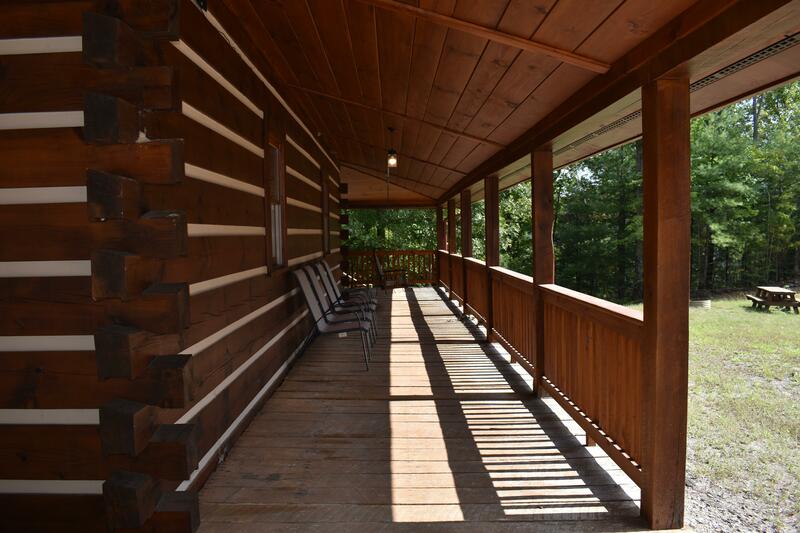 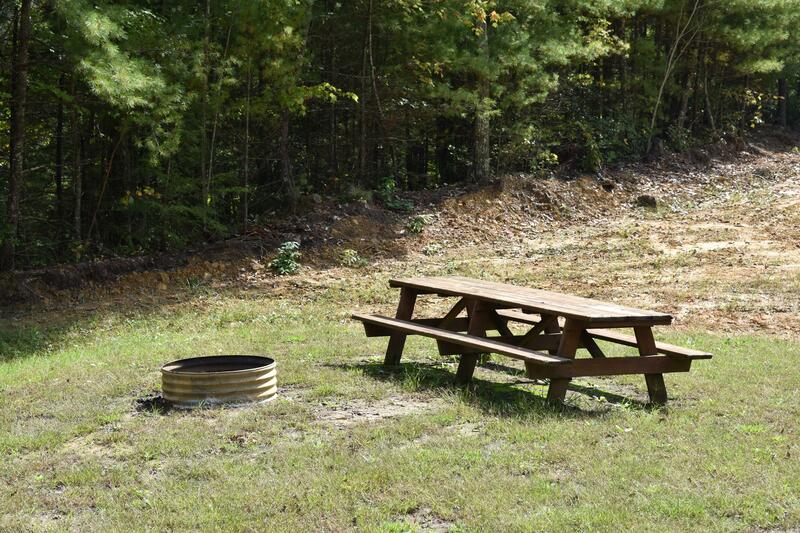 The wrap-around deck and large backyard make it great for outdoor activities. 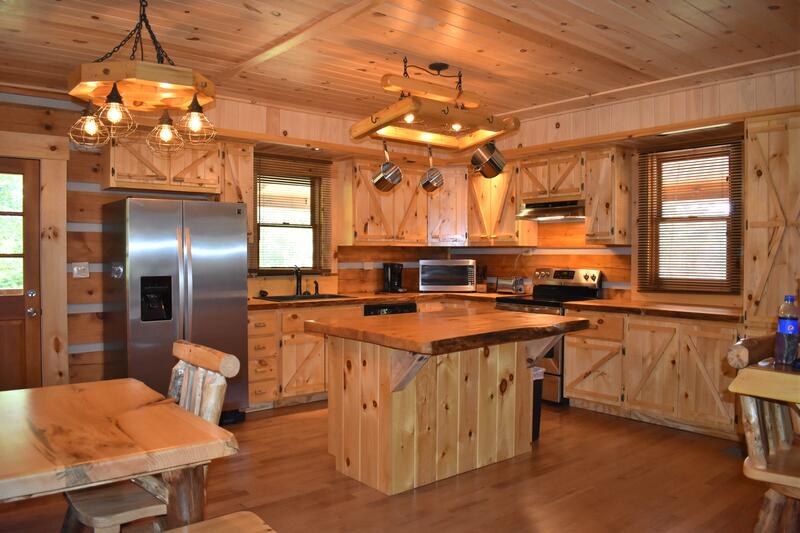 The logs for this home came from M&S Sawmill which you drive through to get to the cabin. 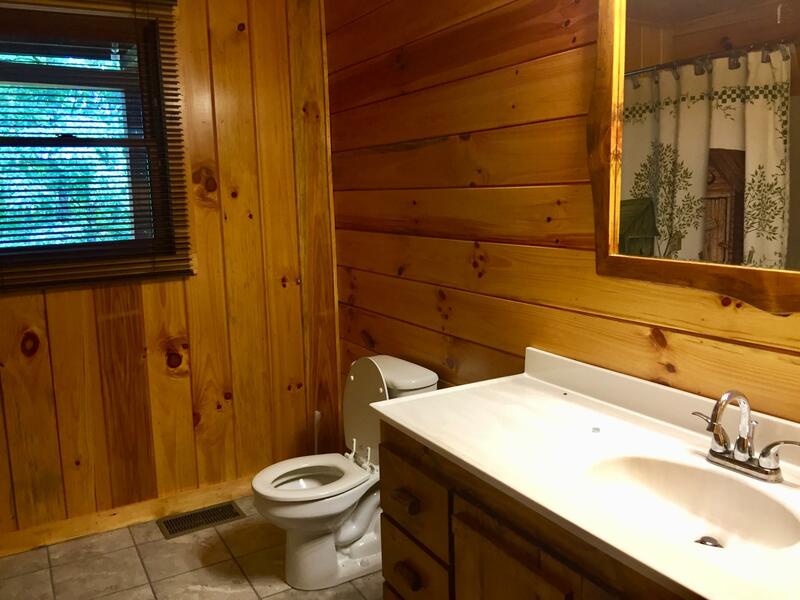 This property has 2 King(s), 1 Queen(s), 1 Full(s).